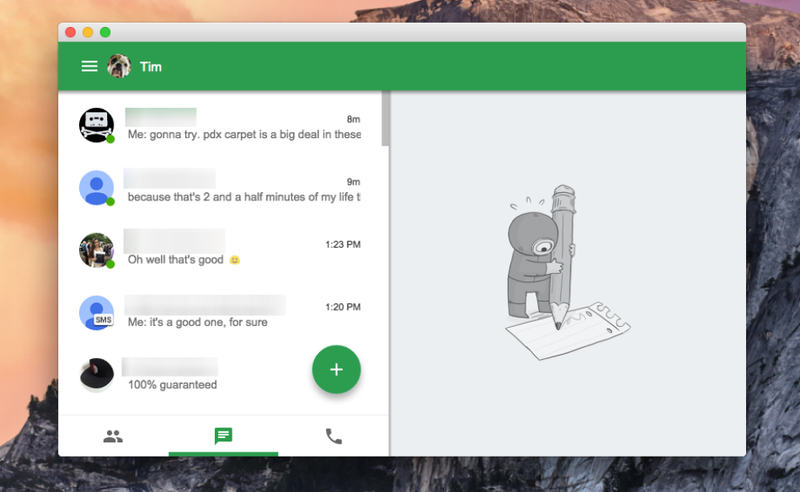 A fancy new version of Hangouts is available for Chrome, supporting a variety of OS users on Windows, Linux, Chrome OS, and even Mac OSX. From what we can see, the UI has been updated to match that of the Android look, but with a dedicated lefthand panel for your recent Hangout sessions. According to one Google employee, users on anything but Mac OSX should disable the transparent mode under the settings menu. This should allow you to see all of the new stuff. If you are already using this dedicated Hangouts app on Chrome, you can uninstall and then reinstall to see the changes if it has not yet already been pushed to you.